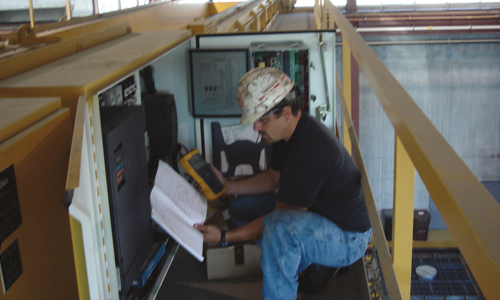 Our Service Department works with your Maintenance and/or Safety Department to complete your OSHA required inspections on all your overhead cranes and hoists. 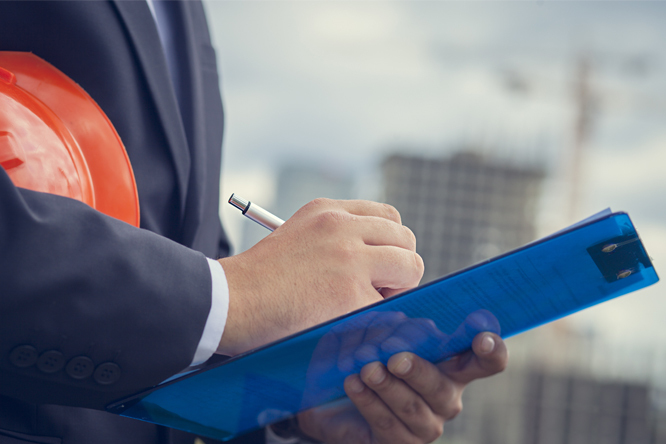 Following your inspection, you will be furnished with a report highlighting any deficiencies that need attention. Our goal is to be your partner for all your rigging, lifting and handling needs, including inspection, repair and training. For more information on our overhead crane and hoist inspections, please contact Todd Malloy at tmalloy@sharrowlifting.com or 651-489-1341. Our knowledgeable repair team can get your equipment back up and running quickly. Our Service Department maintains, modifies and repairs all brands and types of overhead crane systems. We repair small items either by pick-up from your site or by customer drop-off. Larger items are generally repaired on-site at your location. We pride ourselves on our level of customer service and our ability to identify and fix the problem quickly and correctly. 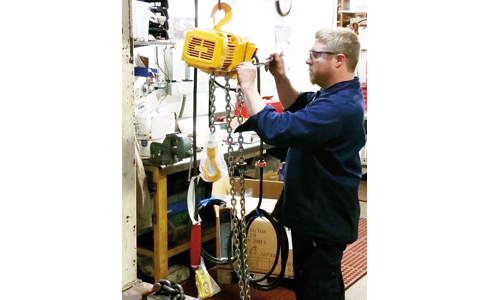 Regardless of the brand of equipment, our skilled crane and hoist repair technicians can get you back up and running safely. Whether it is an electrical or mechanical issue, our repair team can diagnose and fix the problem to get you back in operation. For more information, please contact Todd Malloy at tmalloy@sharrowlifting.com or 651-489-1341.